Senator Ted Cruz is the first Republican to declare he is running for the US presidency in 2016 – and the Tea Party favourite is as well known for his colourful speeches as for his right-wing views. 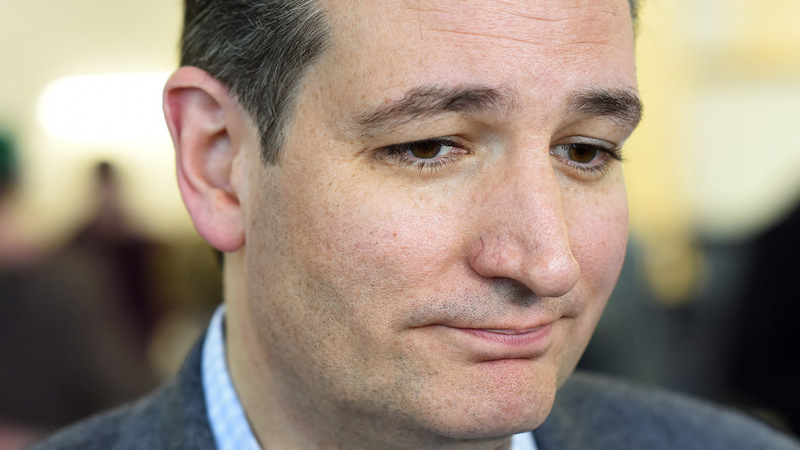 Senator Cruz announced his candidacy on Twitter with a 30-second video. “It’s going to take a new generation of courageous conservatives to help make America great again,” he says. Predictably, the film is high on rhetorical cliche (“It’s a time for truth, a time to rise to the challenge…”, “I believe in America and her people, and I believe we can stand up and restore our promise…”) and low on content. The Ted Cruz website is similarly straightforward. Divided into four sections, it celebrates the virtues of the US constitution, family life, jobs, and a “stronger, safer America”. So what else can we learn about the 44-year-old Texas senator? And where does the Tea Party favourite stand on the issues that will dominate the presidential campaign and US politics? Cruz has been a senator for just two years, during which time he has built a reputation as an staunch advocate for traditional conservative principles. It means that during his campaign he is likely to portray himself as an unwavering proponent of small government. And his political pronouncements have left no doubt where his sympathies lie. In a TV interview in 2013 he cited George Orwell – a British socialist – as he warned of the dangers of an all-powerful central government. The Republican became a national political figure with a marathon overnight speech to the senate on 24 and 25 September 2013, in which he aimed to de-fund President Obama’s controversial health law. It became famous for its references to popular American culture, including the children’s writer Dr Seuss, the Star Wars film series, and the US TV series Duck Dynasty. “I will credit my father. He invented green eggs and ham. He did it two ways. The easy way was, he would put green food colouring in. Green Eggs and Ham was my favourite book as a little boy. Freedom (and its philosophical expression, libertarianism) are central tenets of the American Tea Party movement, and Ted Cruz’s speeches frequently reference the importance of liberty. In March 2013, the Texas Senator was involved – alongside two other right-wing members of congress, Rand Paul and Justin Amash – in yet another filibuster, this time of incoming CIA Director John O Brennan over drone policy. Cruz is undoubtedly pro-liberty where the freedom to bear arms is concerned. In January 2013, a month after the Sandy Hook elementary school shootings in which 20 children and six adults were fatally shot, he unequivocally condemned President Obama for his moves to restrict gun ownership in the wake of the massacre. Ted Cruz is a Cuban-American. His father Rafael, who he has called his life-long hero, left Cuba in 1957, aged 18 – before Fidel Castro came to power. But he came out against “path to citizenship” immigration reform that would offer a legal route to citizenship for immigrants living illegally in the US. 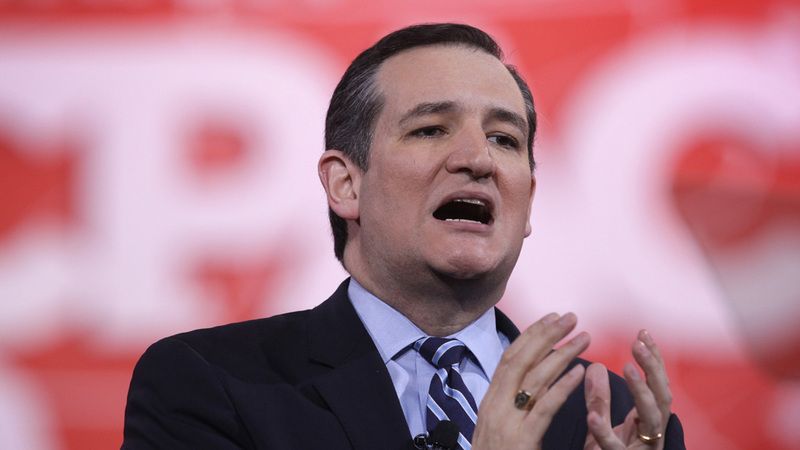 “If supporting real immigration reform, not path to citizenship, is Obamaphobia – guilty as charged,” Cruz told ABC in June 2013. His position on immigration is perhaps best summed up in an interview he gave journalist Ruban Navarrette Jr in January of this year – “No. 1: we need to get serious about securing the border, about stopping illegal immigration, particularly in a post-9/11 world.